Over 4400 learners have registered for this openSAP course on the SAP Transformation Navigator – shouldn’t you? Join SAP experts and 4400+ registrants in this free openSAP course, “SAP Transformation Navigator in a Nutshell”, available to everyone! Ready to transform your business and require guidance? 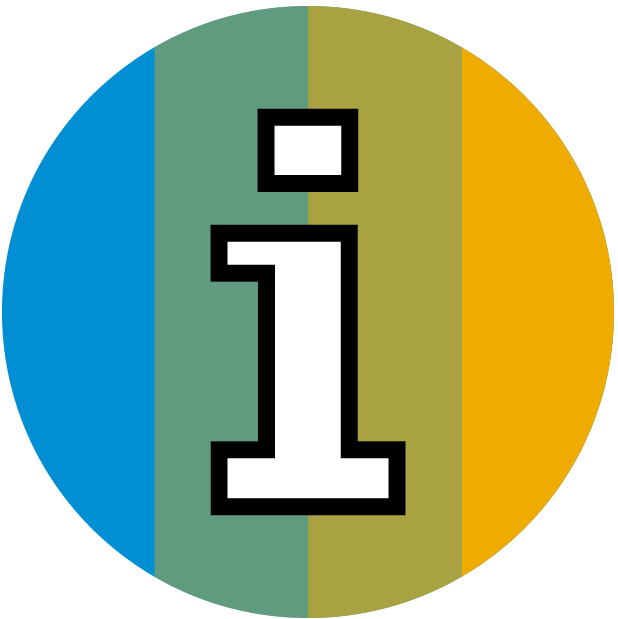 Want to know how SAP provides clear guidance and a path to innovation with SAP Transformation Navigator? Catch an opportunity to register for the free online course, SAP Transformation Navigator in a Nutshell, before it is too late – the course closes on December 13, 2017. Learn about next steps to engage your colleagues, SAP, and our partners to shape your digital transformation journey. 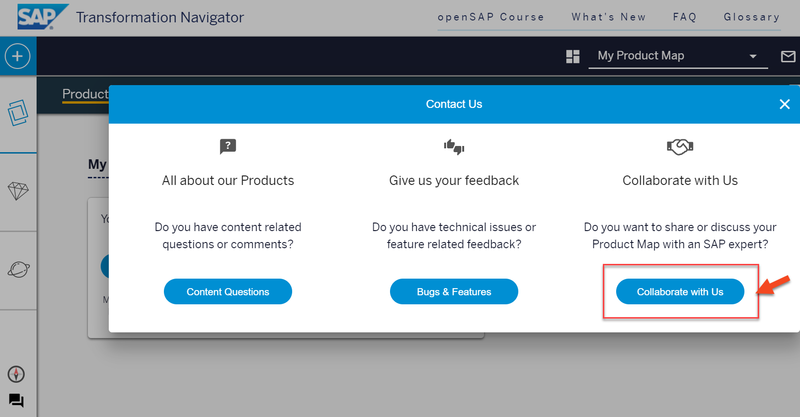 Get in touch with SAP experts to discuss your digital product map through the collaboration features of the tool – SAP Transformation Navigator. About SAP Transformation Navigator. The navigator is a complementary, self-service tool, that can be accessed by all SAP customers and partners using their SAP S-User ID credentials. The tool creates a customized Product Map that shows your current and recommended SAP products, specific transition type, and a list of required transformation projects. These outputs are summarized in three guides – Business Guide, Technical Guide, and Transformation Guide. About openSAP. openSAP is SAP’s innovative learning platform, which offers flexibility to learn at your convenience. The platform provides an engaging and effective learning experience through gamification and by connecting you with other learners and SAP experts. openSAP courses are offered in English and are free of charge.